Karley Yoder has over a decade of experience focused in the digital healthcare space. She currently serves as the Leader of Product Management for AI Analytics within the Healthcare Digital division of GE Healthcare. 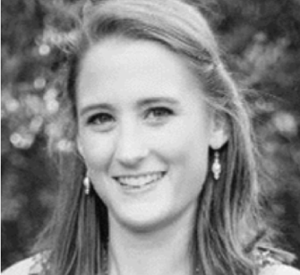 Prior to joining GE Healthcare, Karley held several product-related roles across the healthcare spectrum: spending time at Apple Health, leading implementations of the Affordable Care Act exchanges at the state level, developing business development strategies for Doctor on Demand (a telemedicine San Francisco startup), and conducting clinical/software research in the health care space at Duke (oncology drug delivery) and Stanford (MRI technology development). Karley received her biomedical engineering degree from Duke University and earned her MBA from Harvard Business School.